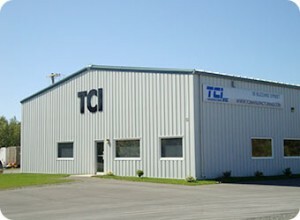 When TCI opened for business more than two decades ago we made sure that our customers received only the highest quality products. Since then, TCI has established itself as an industry leader in the supply of “quality” bulk packaging and industrial tarpaulins. With satisfied customers in every Canadian province and across the United States our business has grown, but our commitment to quality hasn’t changed. We only use the highest quality materials to deliver a product that’s guaranteed to get the job done. That’s the TCI Promise. The TCI Sales Team prides itself on delivering the best customer service in the industry. We believe that building relationships with our customers is the key to our success, because the more we know of your needs and the challenges you face the better we are at finding the right solution for you.